The Myth: Chocolate causes acne. Busted! Acne or breakouts are caused by stress, hormones and pollution. 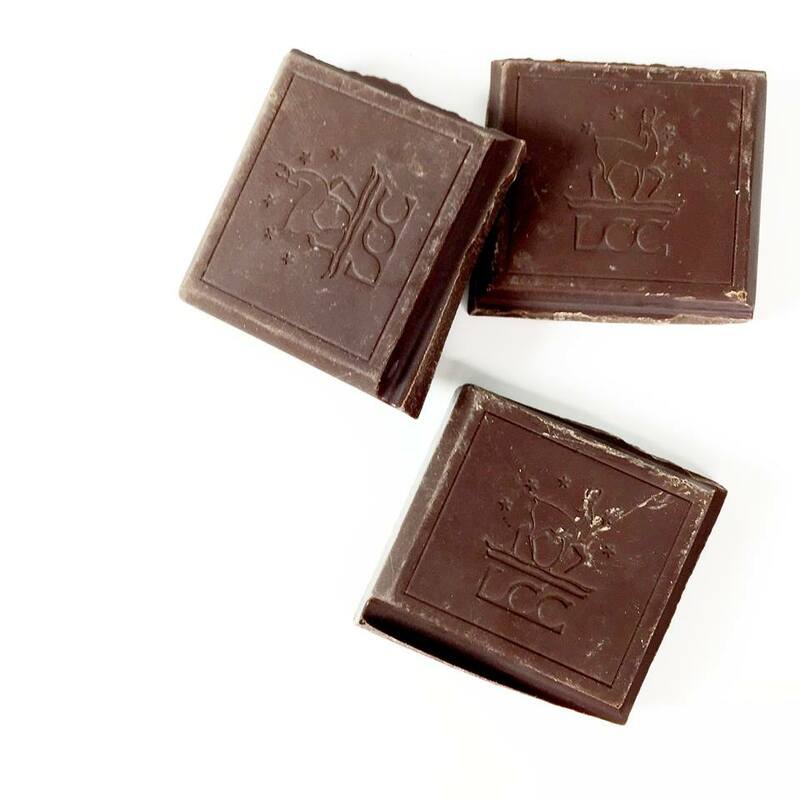 Plus, a small square of dark chocolate at a 70% or higher is a great anti-oxidant & stress reducer- we know what we are having for dessert! Skin Myths information via CosMedix shop our favorites from their range by clicking here!